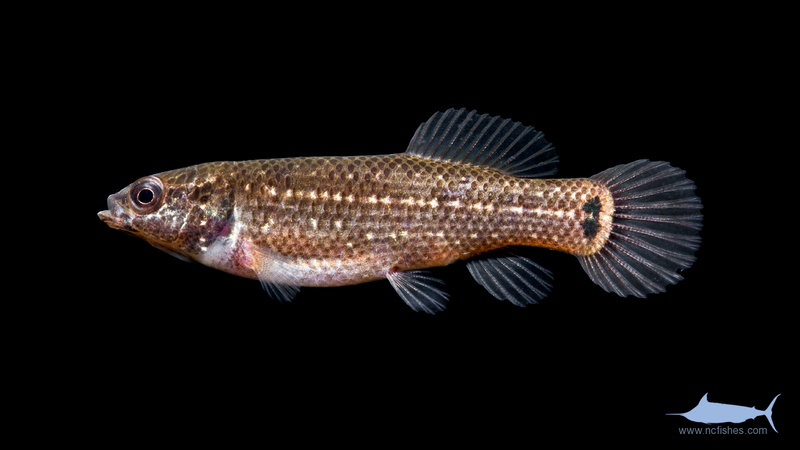 The family umbridae consists of 3 genera and 7 species, one of which is native to North Carolina. 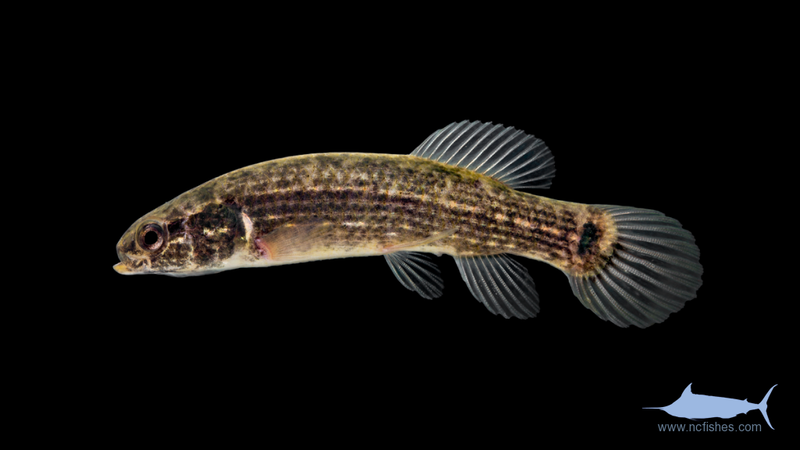 Refered to as the “mudminnows”, they are a completely separate family from the fundulids that anglers commonly refer to as mudminnows. 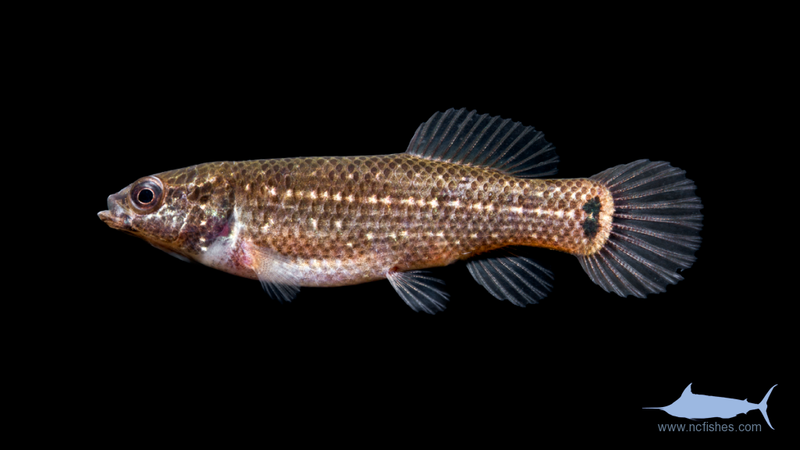 Umbridae by Fishes of North Carolina is licensed under a Creative Commons Attribution-NonCommercial-ShareAlike 4.0 International License.